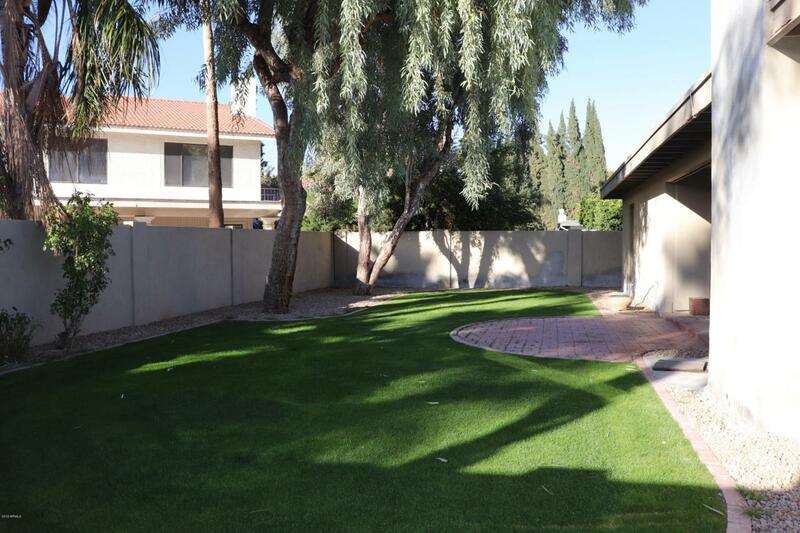 Truly one of the nicest neighborhoods in all of Scottsdale for the price! Quality block constructed home on cul-de-sac street. 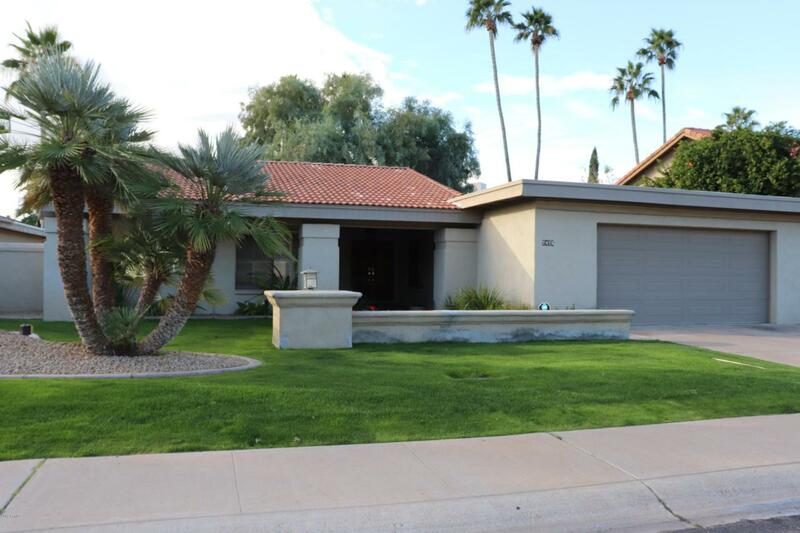 Wonderful curb appeal--smooth stucco exterior--emerald green lawns front and back--travertine flooring throughout much of home--lots of natural light--venetian plaster/suede paint walls--2018 HVAC system--three year old water heater--new disposal--partially updated second bath in 2017--this home has a really great feel inside and has loads of potential. 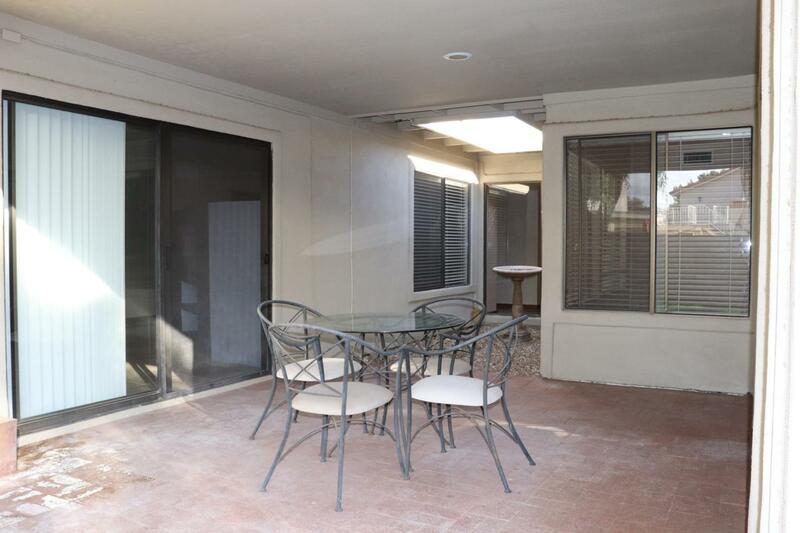 Huge master suite with access to patio--fireplace at family room--extra wide garage has epoxy coated floor and deep cabinetry on both sides--Incredible location--walk to restaurants at the Shops at Gainey, Gainey Village health club, Rotary Park and the Scottsdale Greenbelt. Amazing neighborhood!